It is in your interest to hire a land surveyor company if you are selling property. Land surveys give your buyer confidence in their purchase, and you may have to provide your buyer with an up-to-date survey map of your land. A Survey will allow the buyer to register the new transaction with the County Clerk's Office, and with a Survey / plat the buyer can make a mortgage arrangement while knowing the precise size and extent of the site. Surveying points out any discrepancies that may exist with the property or site boundary line. ​ Protect your Investment and stake your Tx claim. You need to know what you are getting when you make a purchase. You need a boundary survey to determine whether your property deed describes your property accurately. Decide and determine whether gardens, driveways, storage buildings, trees, walkways, pools, and fences are on the site, and clarify where easements for utilities lie. A survey protects and precisely determines what you bought. The main purpose for ordering a property boundary survey is to accurately determine the ownership of land of by establishing property lines of the site. This process includes researching lot and block records, a physical investigation of the land, a field survey, and preparing a CAD drafted survey map. Successful ownership of land starts with a professional land survey from experienced and licensed Texas Land surveyor. For years Land Surveying company has built solid relationships and extensive community networks with DFW home builders, title companies, and home / land owners. We offer Commercial and Residential Land surveys and Topographic Surveys in DFW. 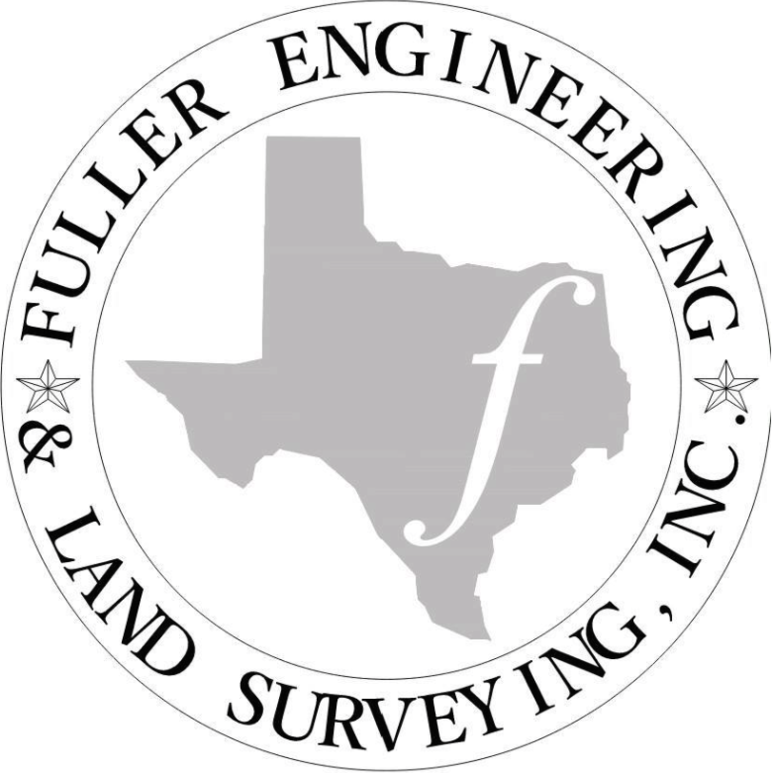 Fuller Engineering Inc's Land is family-owned and operated right here in Arlington, Texas. Since our company opened its doors, we have treated every client like they were a part of our family. Other companies may offer similar services, but our quality is unmateched, and price points are designed to meet budgets in any economy. Protect your Texas property and land investments and stake your Metroplex claim. Arlington Tx, Dallas - Fort Worth - DFW Builder Construction Surveying & Mapping. Topography Surveys in North Texas.